I will tweet anything to my 20k+ REAL followers 5 times in 24 hours! One of the best ways to promote your content is via twitter, the viral nature of twitter encourages your link/picture/video to be shared throughout the internet. For only $5 you can promote your content to potentially 20,000 5 times followers from mostly tier 1 countries (USA/Canda/UK). My followers are mostly young and into humour/memes/funny things In addition, this acts as offsite SEO - social links/clickthroughs give your link a higher ranking. 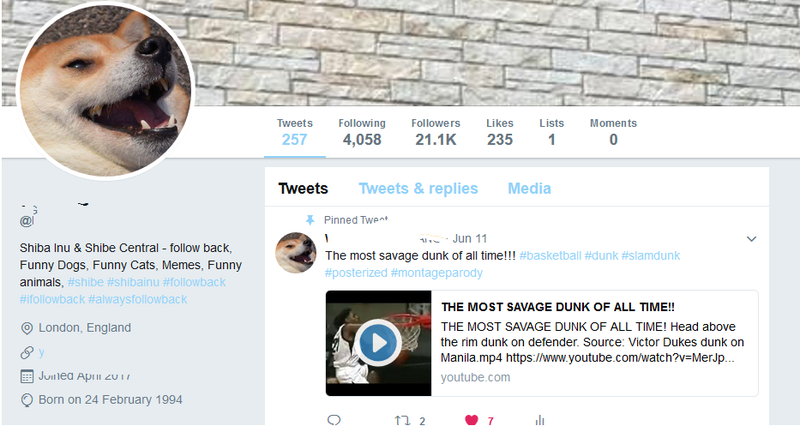 You can choose up to 5 different tweets for me to tweet on my profile.